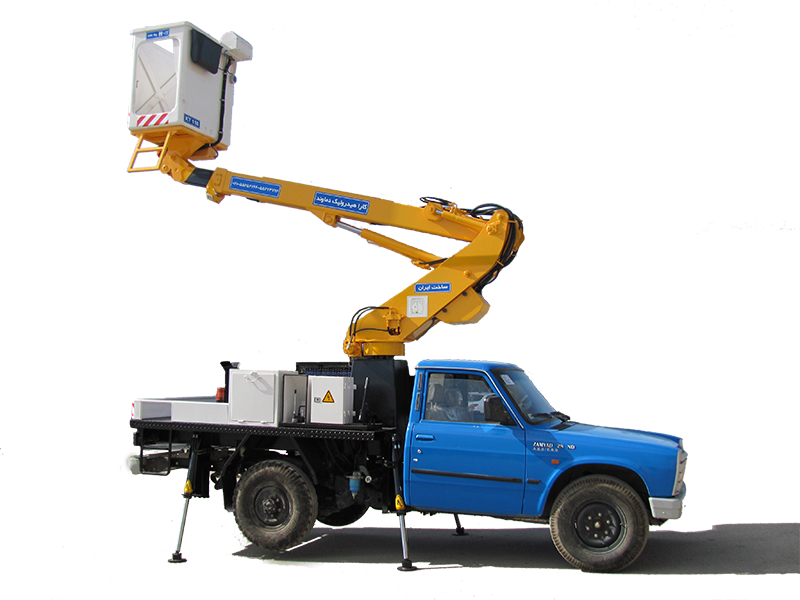 When you’ve got to work around different angles and crowded job sites, you need the right piece of equipment that gets you straight to the source. 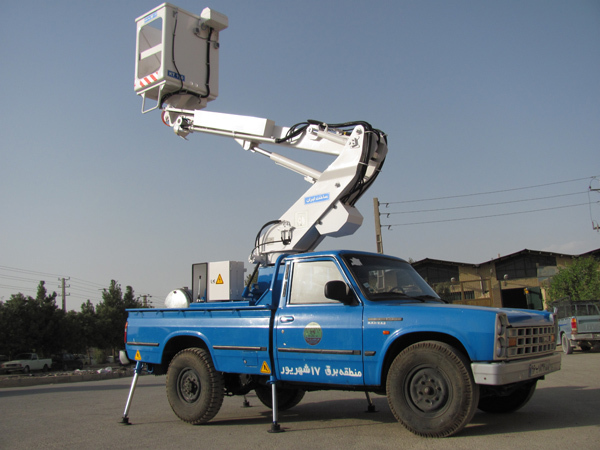 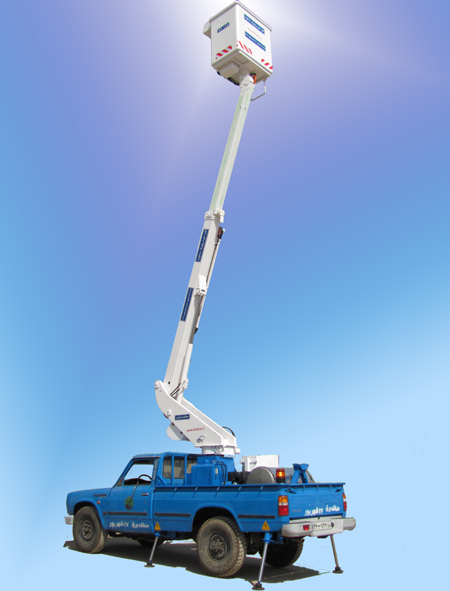 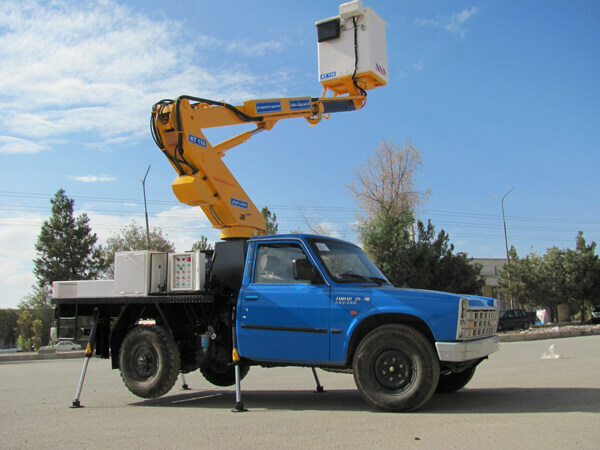 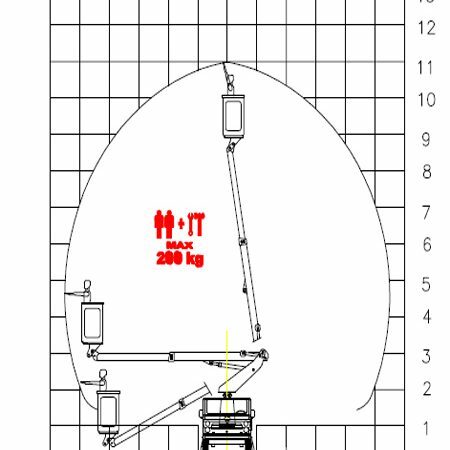 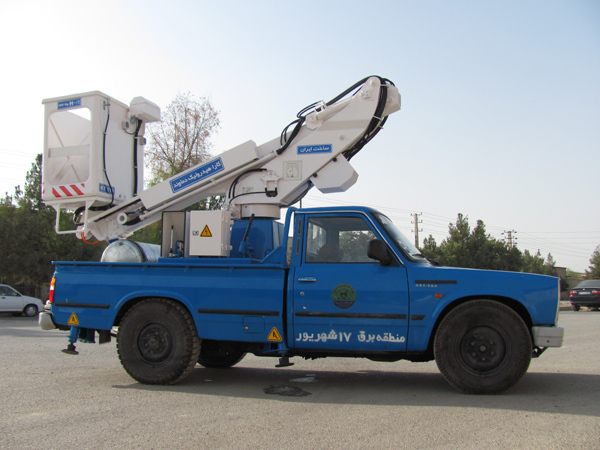 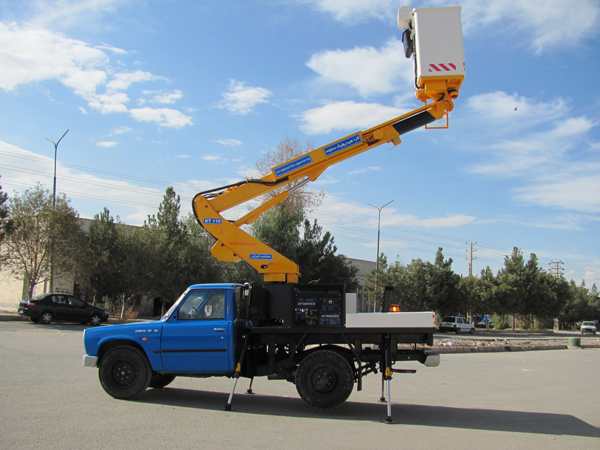 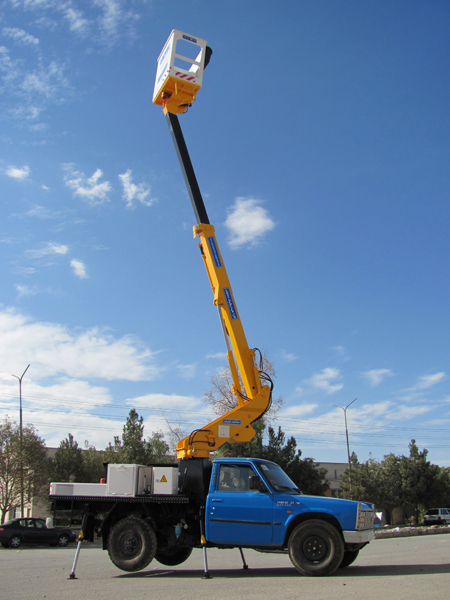 KT120 telescopic boom lifts is ideal for work that requires maximum horizontal and vertical outreach. 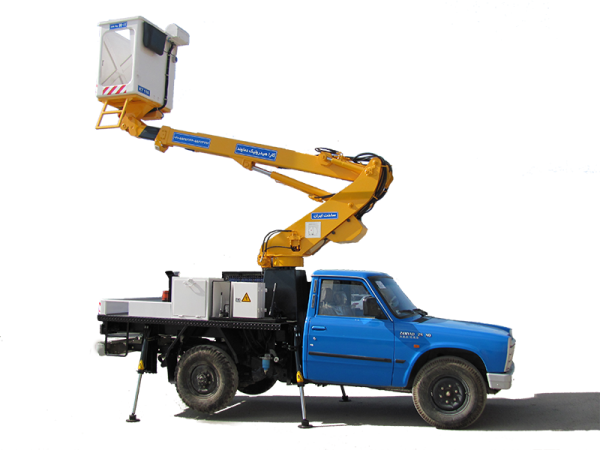 Our telescopic boom lifts take you right where you need to work while providing you with the height and capacity you need.